In Balance Yoga has been so generous as to hold a donation-based yoga class in benefit of Mountain View Humane! Join us on Saturday, May 11th from 4:30-5:30pm for a flow yoga class! 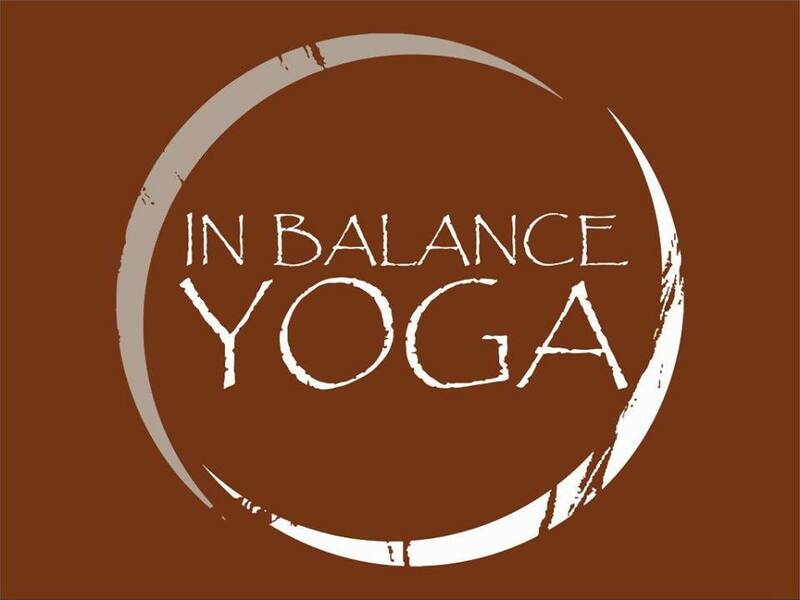 Don’t forget to register ahead of time and fill out a new student waiver if you are new to In Balance Yoga. The links are listed below.